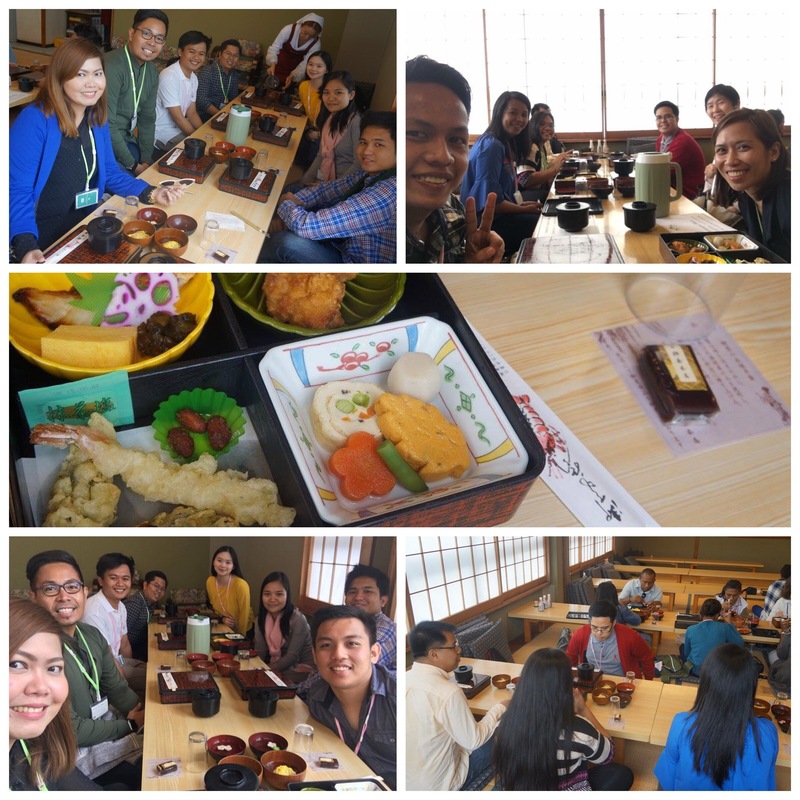 Working youths of the Philippine delegation to JENESYS 2016 spent the day learning about the Japanese history, culture, and industries. At Chuo Kankyo Co., Mr. Shuji Awata, General Affairs Management Director gave a short talk about the various processes for recycling industrial and household waste. 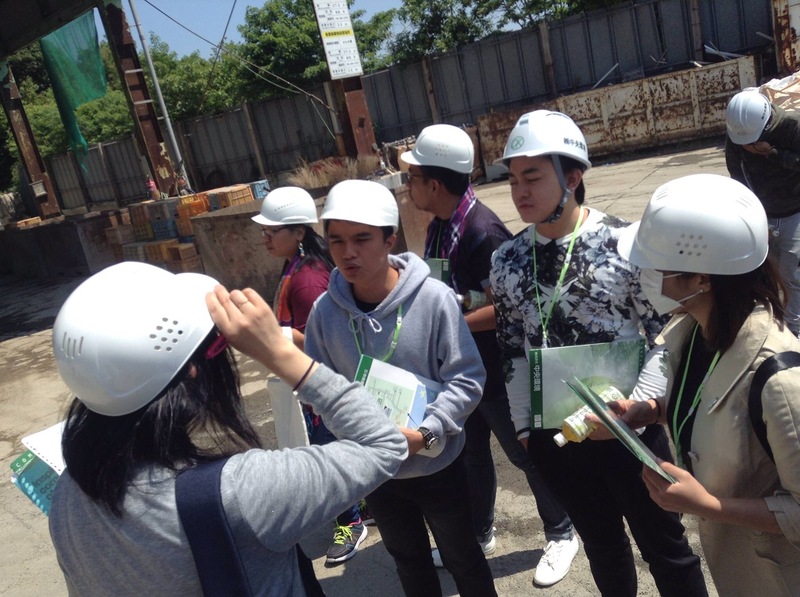 The delegates toured around the facility and saw how scraps are turned into construction material and biofuel. 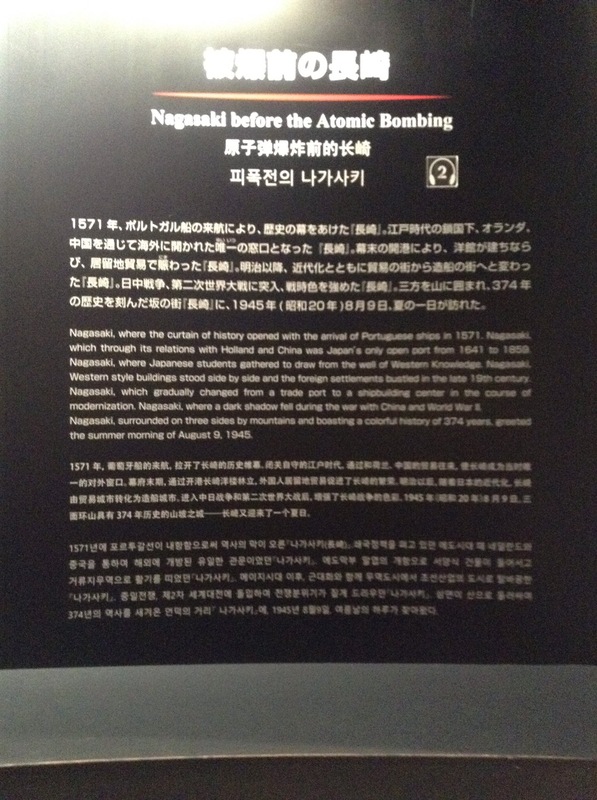 Delegates had an insightful visit at the Nagasaki Peace Memorial Park and the Atomic Bomb Museum as tour guide Mr. Katsunobu Shiina, told stories of the bombing and its aftermath. With the theme “Economic , Trade, and Investment”, JICE aims to give delegates a deeper view of the strengths and charms of the Japanese markets and industries. 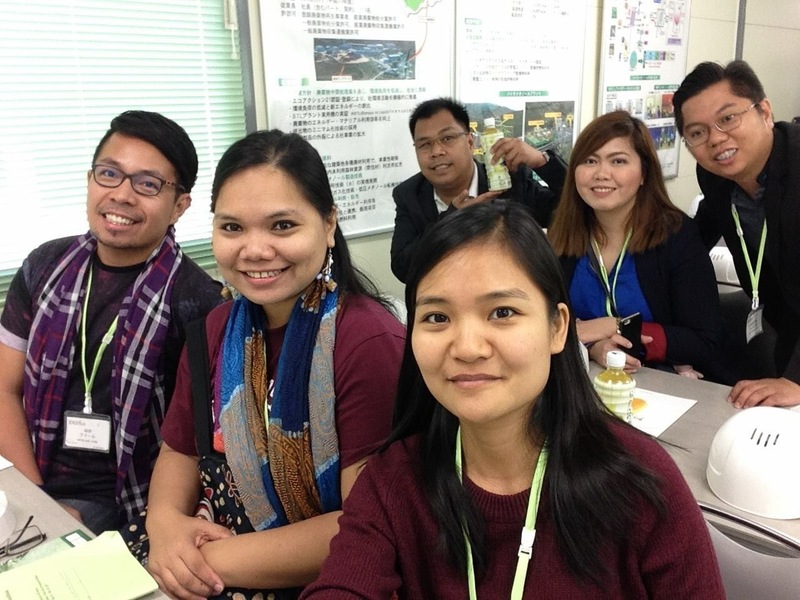 The Philippine student delegation attended a key lecture session by Mr. Hideo Kimura of SIMA Institute of International Business held at the Koto-ku Cultural Center in Tokyo. 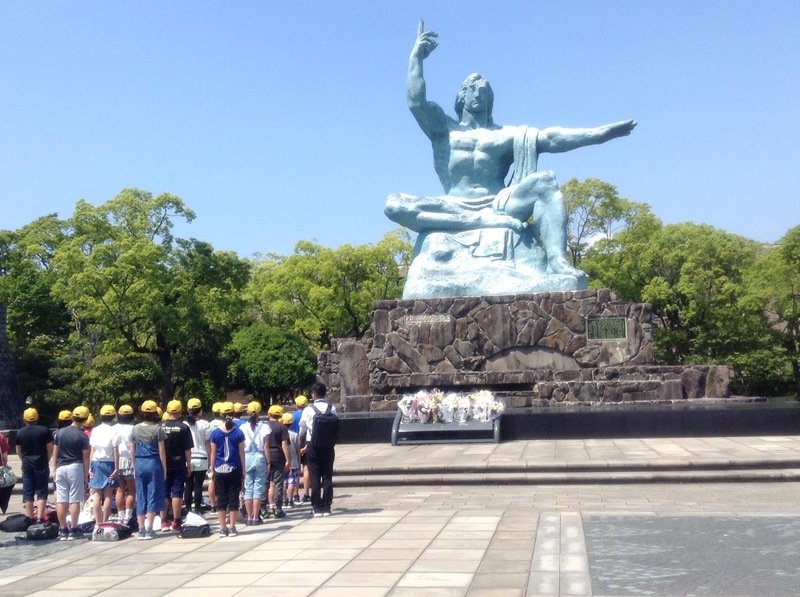 Mr. Kimura discussed Japan’s economy, society, and culture in relation to its development and sustainability. 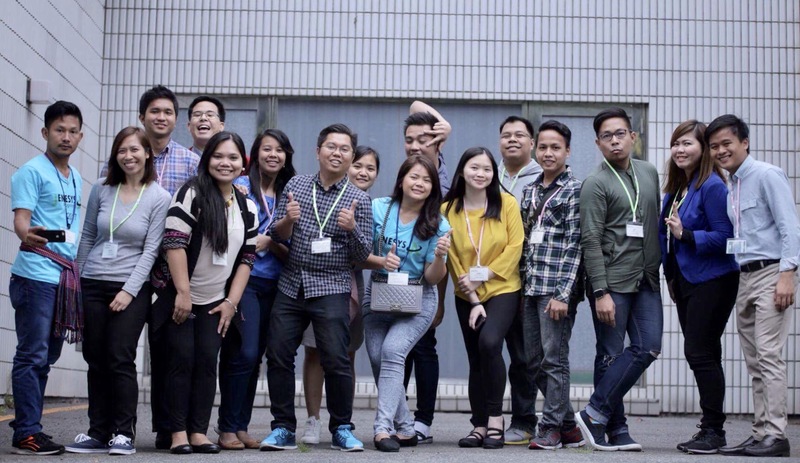 The students were then flown to Fukuoka City in the afternoon for the next activities for the program. 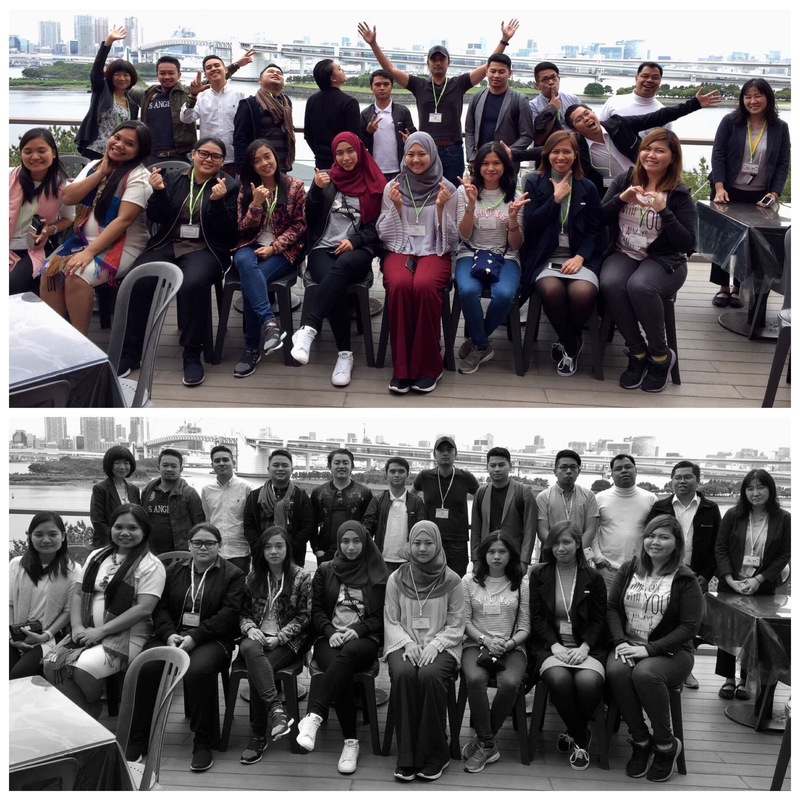 Working Youth Cluster of the Philippine Delegation with the Brunei Darussalam Delegation. 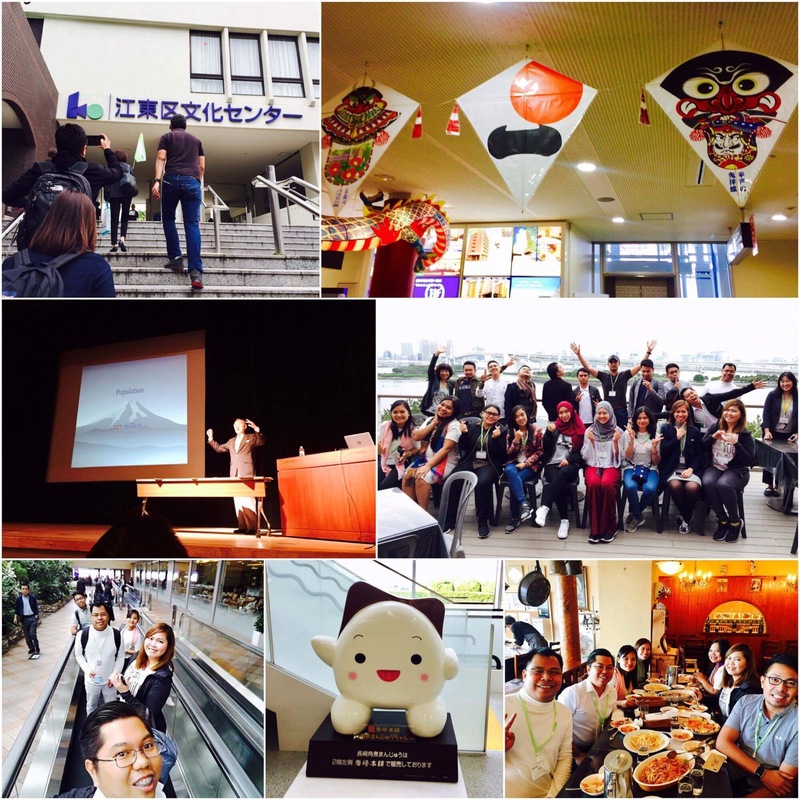 The working youth cluster of the Philippine Delegation of JENESYS 2016 attended the comprehensive lecture of Mr. Hideo Kimura, the Executive Managing Director of Strategic International Management Associates (SIMA) about “Japan Economy Today” at Koto Ward Culture Center and later flew to Nagasaki, Japan for the continuation of the rest of the program. 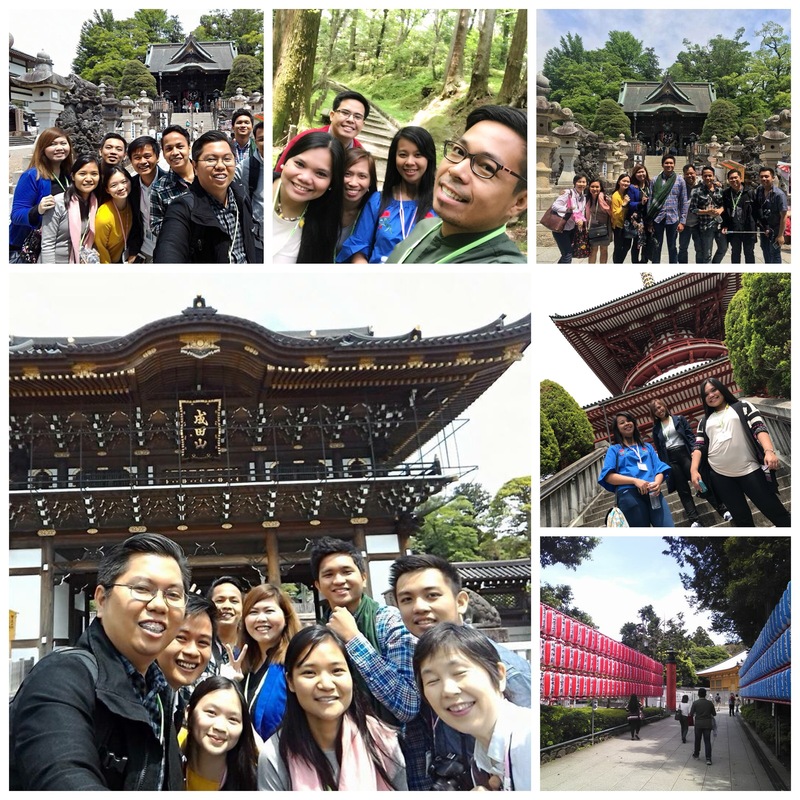 Naritasan is a time-honored temple with a history of over 1000 years since its foundation. On the temple grounds, there are five buildings designated as important cultural properties. Komyodo, the oldest building among them, was built in 1701, when Naritasan became popular along with Kabuki and one of the temples representative of the Japanese style. The next oldest building is a three-story pagoda, which was built in 1712, and in 1830, a Deva gate was constructed. An elaborately carved Shakado (a hall where a statue of Shakyamuni is enshrined) was built in 1858 and Gakudo, which houses a number of votive picture tablets dedicated by celebrities of the Edo period, was completed in 1861, when Sakamoto Ryoma played a key role as a leader of the movement to overthrow the Tokugawa Shogunate.